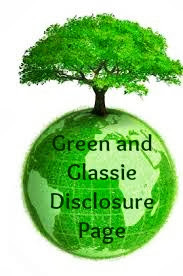 Hi - I wanted to share this great cause with my readers. 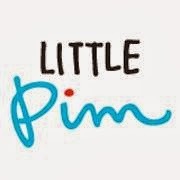 Little Pim is a company dedicated to making a difference in the lives of children. Learning is the key to making positive in our world. It's a great way to introduce your little one to the joys of travel, adventure, language learning, and cultural holiday traditions. Little Pim wants you to be involved. In hosting a Kickstarter campaign, Little Pim doesn't get to keep any of the money donated unless their full goal is raised. With every donation, you receive a reward. Rewards range from your name in the Thank You section of the book ($1), to your own e-book ($10), a panda plush ($25), Little Pim product ($100), your child's photo featured in the back of the book ($300), and your child being drawn into the book as a character ($1,000)!